Regulating Disc, Bellow sealed option, Straight / Y-Type, Bolted / Pressure sealed bonnet, Handwheel, gearbox, actuator or ROV operated. Sizes 1/2" up to 16". 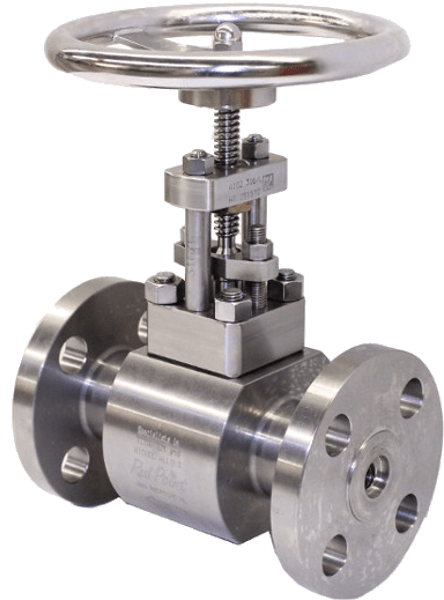 Pressure ratings up to 4500lbs. BW, SW, THR, Hub ends. and motor - operated. 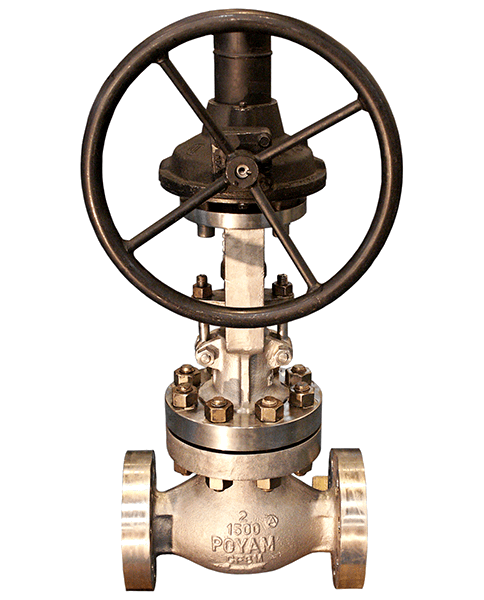 Throttling Service Globe valves. Metal and soft seats. Type: Straight Pattern, Y Pattern & Stop check, Needle.